The view of the Sydney Opera House from the Sydney Harbour Bridge. If you would like to see this area but at night take a look at my post Sydney Harbour at Night. 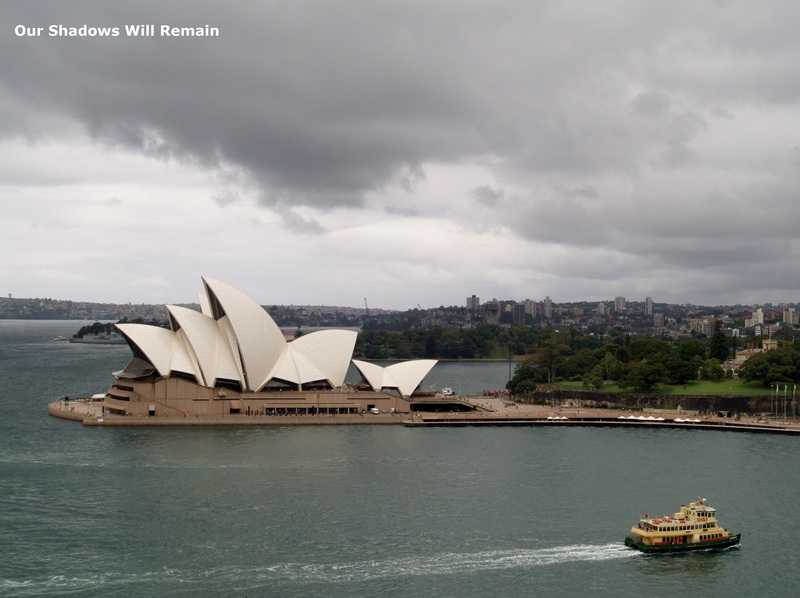 Sydney Opera House features on the list 60 landmarks to see before you die.